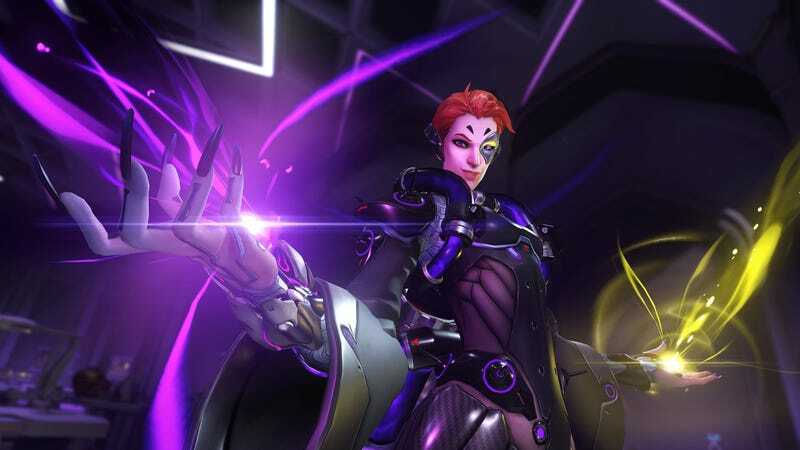 Moira, Overwatch’s new healer, has just gone live. Moira, Overwatch’s new healer, has just gone live. The game’s latest update also includes some nerfs to Mercy’s resurrection skills, which means she’ll probably stop being every team’s number-one pick for support players.